My Santa brings holiday cheer! 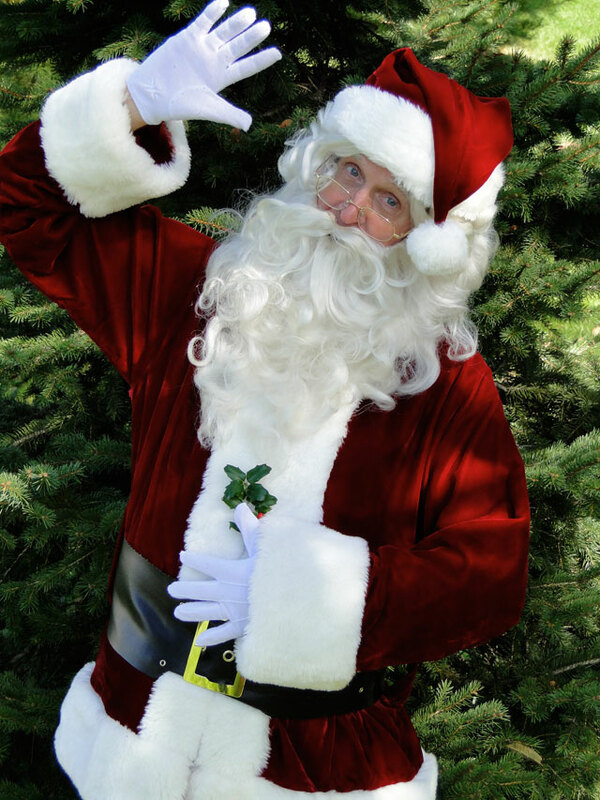 Santa brings a warm and jolly energy to liven up holiday events. He enjoys chats with children about their good works and likes to involve parents who are present in these conversations, especially when it comes to making a Christmas Wish for a desired toy or special something. Santa will help negotiate an acceptable present from the North Pole before the Christmas Wish is made with the jingle of bells. If you request it, Santa is happy to read ‘Twas the Night Before Christmas from his big book. Candy canes are available upon request. 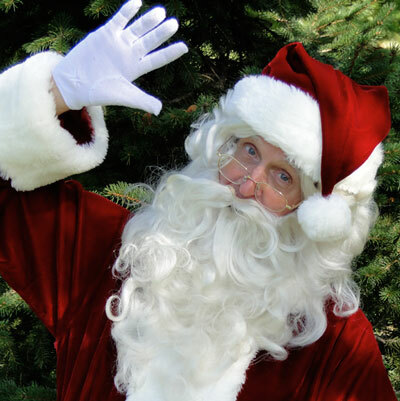 Book Santa early to make sure you get your desired date.